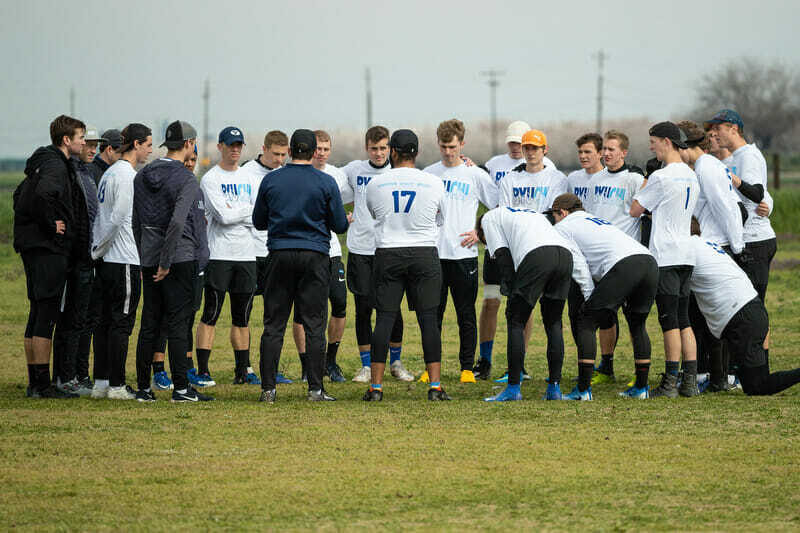 Brigham Young University men’s ultimate team CHI publicly issued an open letter today via Twitter, asking teams in their region and across the country to decline a bid to the College Championships should they receive one that BYU earned for the Northwest. The letter, which was previously sent to a handful of teams in the Northwest region last week, specifically requests that all teams in the Northwest commit to declining the bid awarded to the third place finisher at Regionals later this month. It goes on to make a similar ask of teams in regions that would subsequently be given a bid should the Northwest teams comply. BYU calls out a series of teams in the Northwest, South Central, and even Southwest projected to finish high enough in their respective regions that they may be extended an invitation to Nationals should other teams ahead of them comply with CHI’s request to decline the bid. We await the day when these teams have the chance to beat us on the field of play to earn the bid–these programs are talented and would each have a very real chance of doing so. But until we have the chance to defend the bid, they should not take the bid. This represents only the latest turn on an issue that has been a major point of contention for years within the college division, especially over the past four seasons when BYU has finished the regular season inside the cutoff of earning a strength bid. 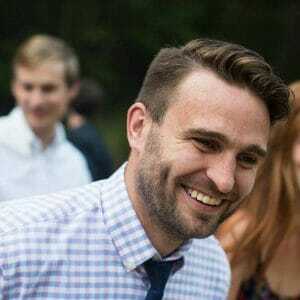 In March of 2016, USA Ultimate announced that no special arrangements would be considered to accommodate a BYU team that earned a strength bid for the Northwest but whose religious beliefs and university policies bar them from competing on Sundays. At the same time, USAU invited BYU to propose suggestions for how they might be accommodated in the future. Shortly after their initial announcement, USAU made a late change to their bid allocation, moving a Nationals bid from the Northwest to the Southeast when BYU pulled out of their expected participation in the Conference Championships. That fall, the governing body explicitly clarified the college season guidelines to define what happened in this scenario, but did not institute any additional rules that would accommodate BYU in the future. In the last two seasons, with BYU participating in the first day of their Conference Championship tournament, the bid they earned during the regular season remained in the Northwest, eventually claimed by Oregon State and Victoria in 2017 and 2018 respectively. BYU has again earned a strength bid for the Northwest in 2019 and confirmed that they intend to participate in their conference tournament. Current USAU policy dictates that so long as a bid-earning team participates in any part of the College Series, the earned bid will remain in their region. Should any bid-earning team decide not to participate in the College Series or should a team decline a bid they earn at regionals, the bid would move to the region of the next highest ranked team in the final regular season rankings. This spring, should the bid be declined by the Northwest third place finisher, it would first fall to the South Central. The Southwest would be the next region up, if all South Central teams declined the bid. BYU’s letter was not signed by any individuals specifically, but was tweeted out from the official team Twitter account. Comments on "BYU Men Ask Teams To Decline College Championships Bid They Earned For Northwest"